Today we are pleased to announce that we have been recognized by the Sortlist foundation for producing "Best in Class" work. Congrats! You won your opportunity! You joined the Winner's club on Sortlist and may let it know to your visitors. 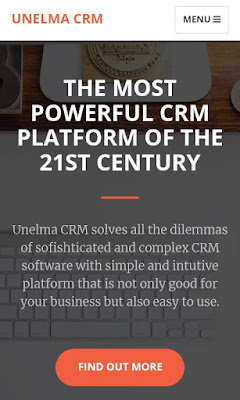 Unelma CRM solves all the dilemmas of sophisticated and complex CRM software with simple and intuitive platform that is not only good for your business but also easy to use. * Mange and invoice projects with our awesome project management feature, track expenses, time spent on particular tasks and many more. 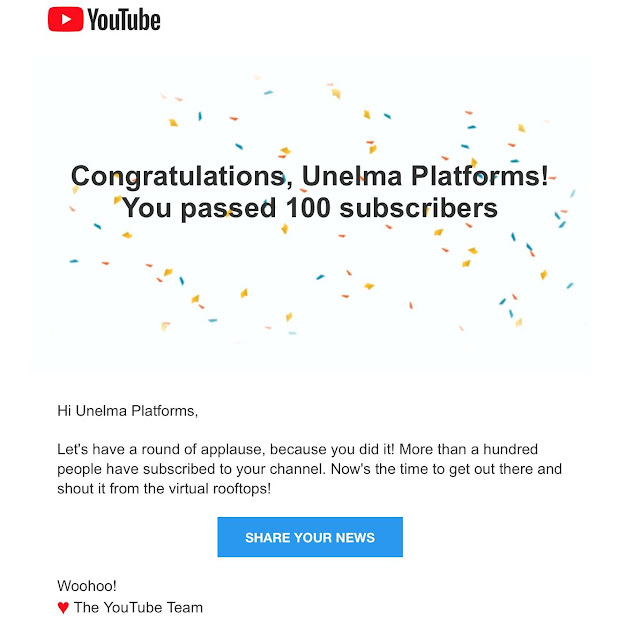 It is a pleasure to announce that Unelma Platforms Oy has received an innovation voucher from Business Finland. 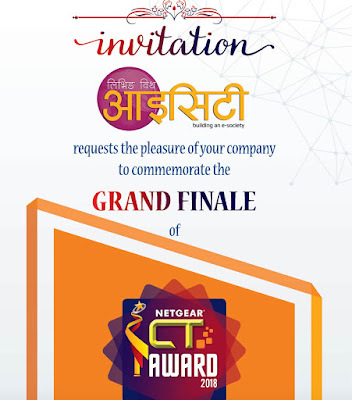 The innovation voucher will be used to develop the AI-powered UnelmaMail product. Especially the localisation feature and the payment integration. Most likely only the localisation feature will be designed using the Innovation vouchers because of associated service cost related to localisation features. 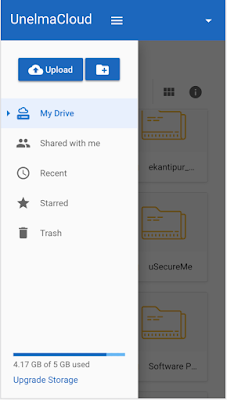 - How cool is that now you can upload the "Folder."